Op shop with all proceeds going to Mirradong Yarram. 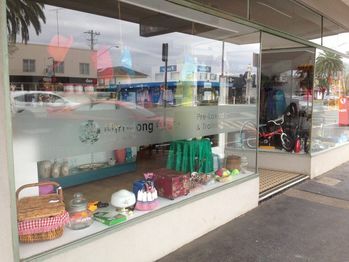 Mirridong Pre-Loved Goods & Training Centre is a volunteer run enterprise that started operating in September 2018 to provide Mirridiong clients with opportunities to develop skills in retail and customer service. Proceeds from the business are used to support the operations of Mirridong Services Incorporated.